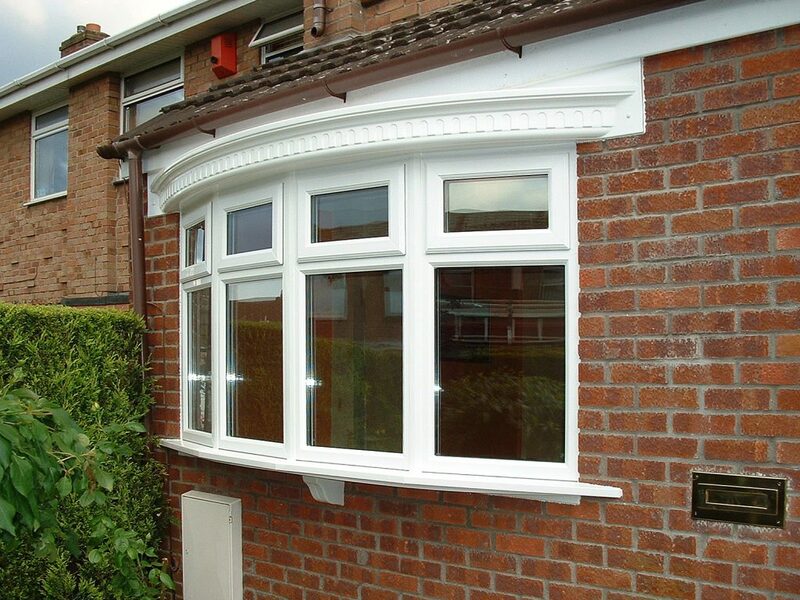 Bay and bow windows are an attractive feature to any property. 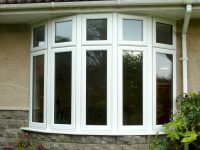 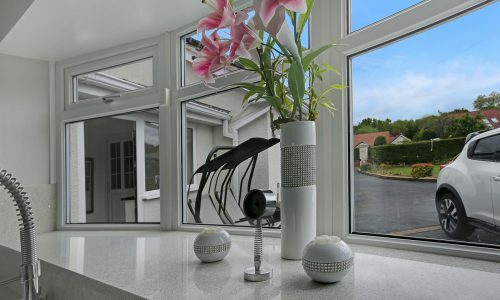 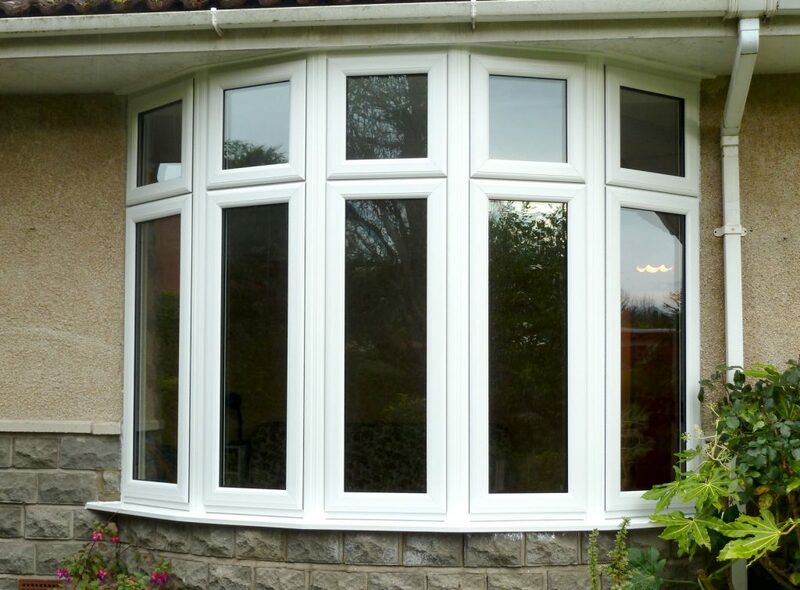 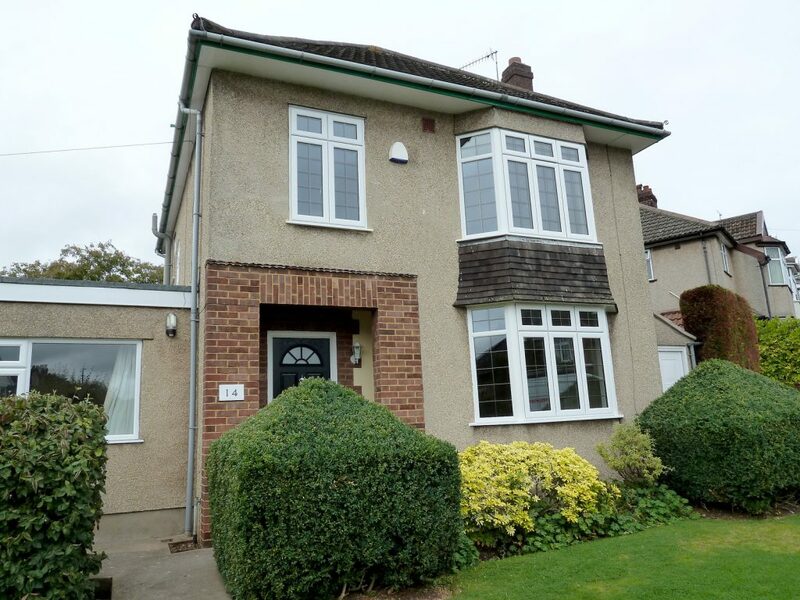 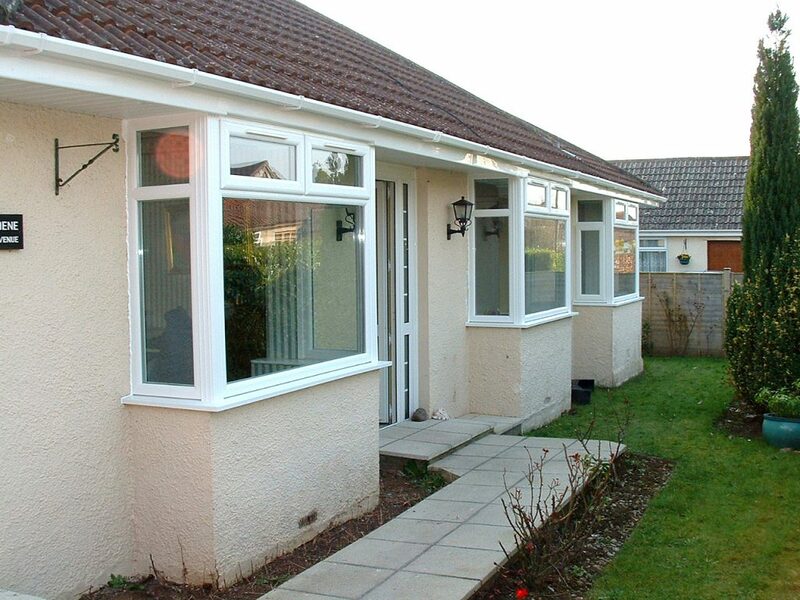 Somerglaze Windows can replace your existing bay windows, whilst retaining the styles and openings. 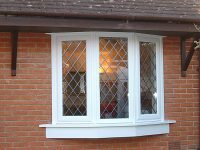 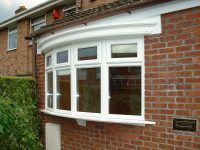 We can also convert a flat casement window into a bow bay window conversion, which adds immediate and significant character to any home. 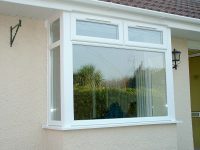 Building regulations state that all bay windows are load bearing windows, and in these situations we use our unique load bearing bay jack supports. 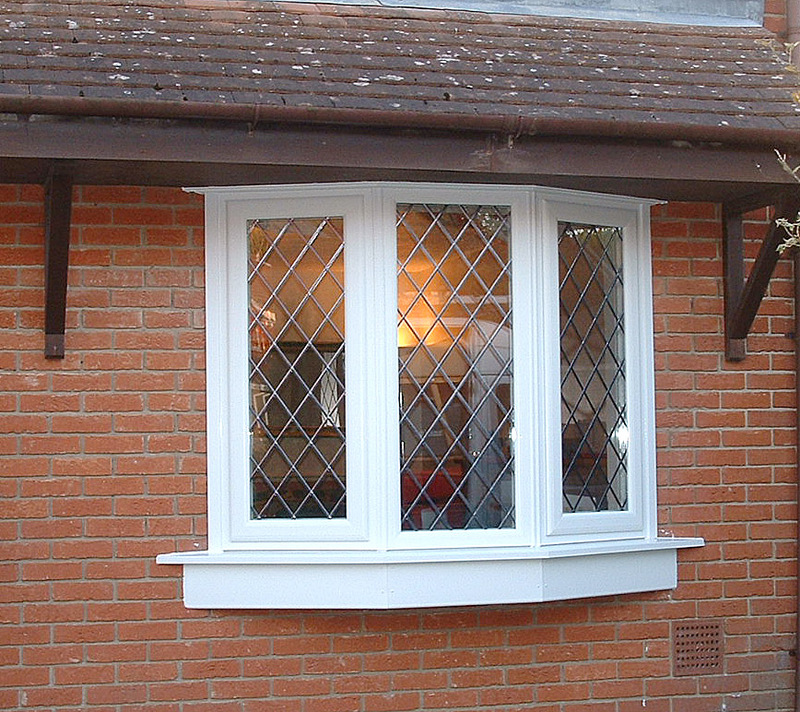 Bay windows make a vast difference to the feel of a room, making any room feel larger. 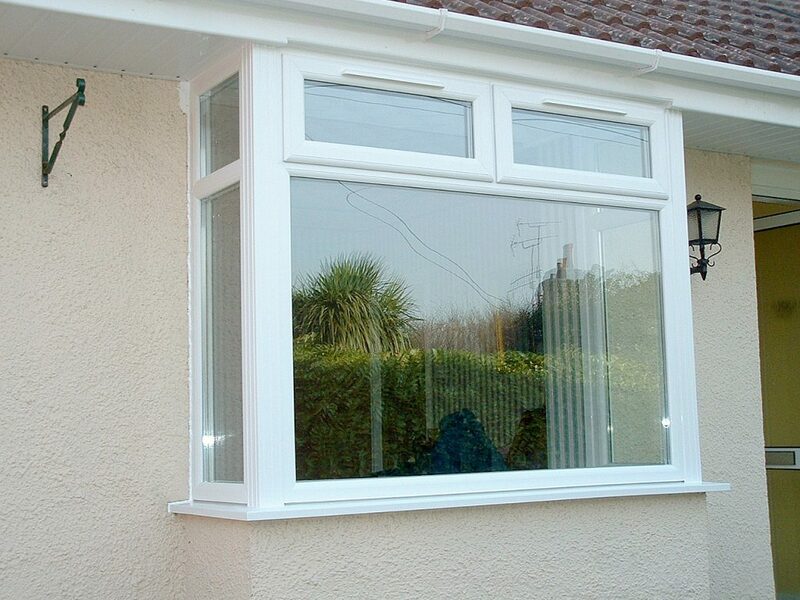 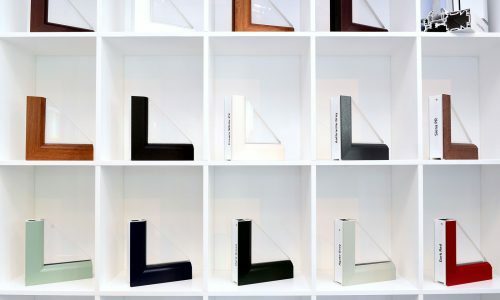 They are created using regular fully reinforced window frames. 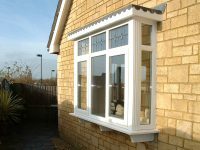 The frames are linked together by means of structural bay pole assembly kits or reinforced corner posts for square bay / bow windows. 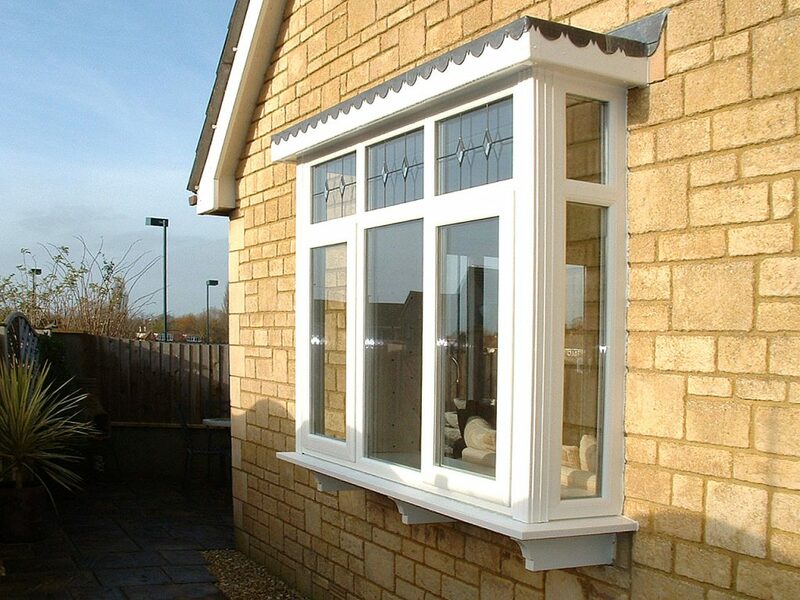 The external cill, which the frames sit on, is welded together to produce one shaped cill beneath all the frames.